After Hardwell and Jake Reese’s 2015 smash hit ‘Mad World’, the pair have reunited on ‘Run Wild’, continuing their startling run of form into the new year. ‘Mad World’ reached the #1 position on the Beatport chart, and emerged as not only the biggest tune of the summer, but also as one of the biggest tunes of the year. ‘Run Wild’ carries on where ‘Mad World’ left off, retaining its arena sized, euphoric ambition whilst simultaneously taking their collaborative sound into new territories. Available February 29th on Beatport, and the 4th of March on iTunes and Spotify – ‘Run Wild’ is not to be missed. 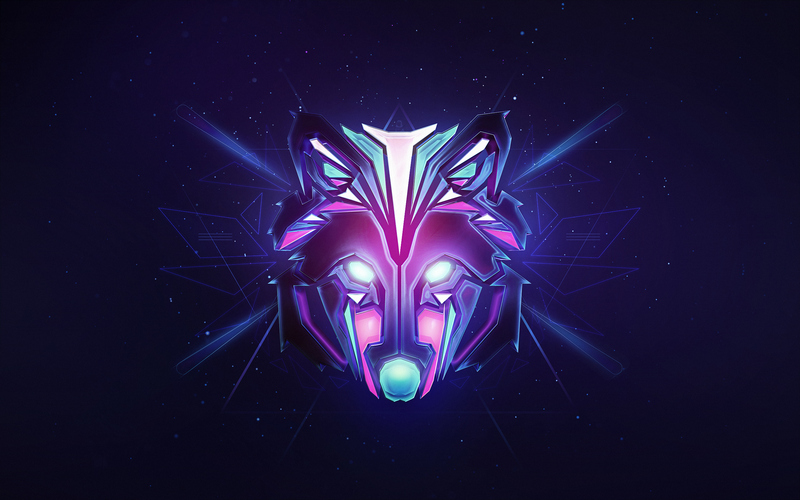 Once again built around Jake Reese’s pitch perfect vocals and Hardwell’s signature big room chords, ‘Run Wild’ is progressive house at its finest – full of emotionally charged blasts of sound and exquisitely produced electronic textures. On ‘Run Wild’ the duo is truly operating at the top of their respective games – Hardwell seamlessly alternates between dancefloor slaying beats and a poignant, introspective atmosphere, whilst Jake Reese is again on top form with a polished, breath-taking vocal track. Hardwell and Jake Reese’s collaboration is undoubtedly one that results in consistently excellent music, demonstrating a strong synergy between the superstar DJ and the Dutch vocalist. On ‘Run Wild’ we have a reinforcement of this idea, proving that this ongoing partnership has much, much more to offer in terms of massive dance anthems.